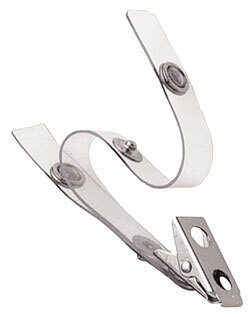 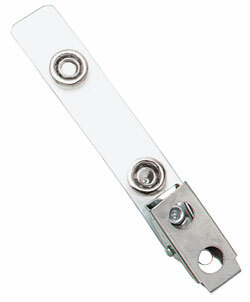 Clear vinyl strap clips are the most widely used strap clips. 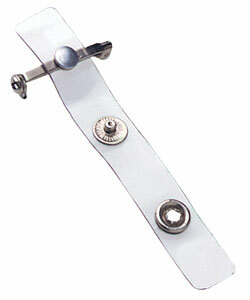 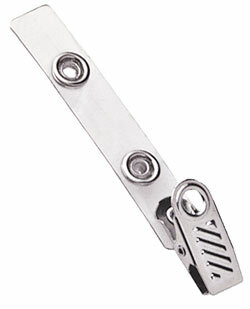 Our many styles of badge clips will solve nearly every badge attachment requirement. 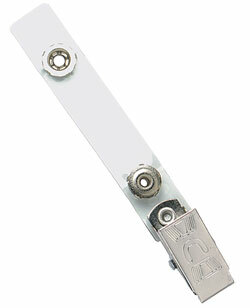 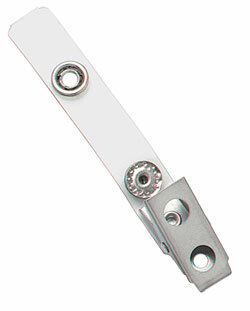 Clear vinyl strap clips are lightweight, flexible, inconspicuous and economical. 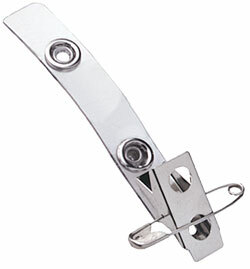 All of our badge clips measure up well to all critical features.